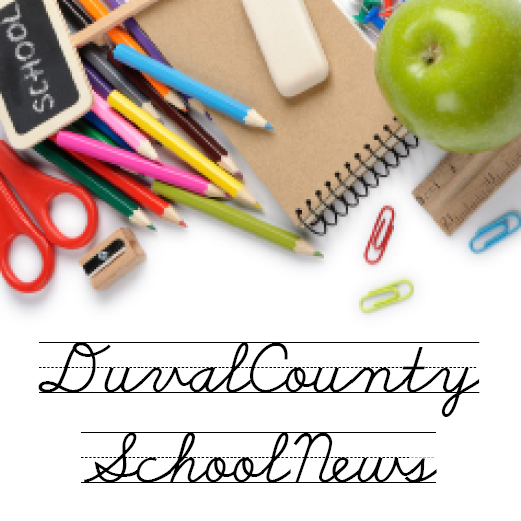 There has been a rumor announcing the availability of a new mobile app featuring Duval County Public Schools information. The $.99 app developed by KosInteractive LLC is not affiliated or supported by Duval County Public Schools, which did not authorize the name or use of content. This application has the potential to collect personal information. As a result, the district is informing stakeholders to ensure that they understand the issues related to downloading this mobile app. As a part of the district's overall web strategy, Duval County Public Schools' Communications department is currently building a free mobile application that will launch this summer for the upcoming school year. Be assured that the district would neither collect personal information nor charge any amount for the download of a mobile application. For more information on Duval county schools, visit www.duvalschools.org.